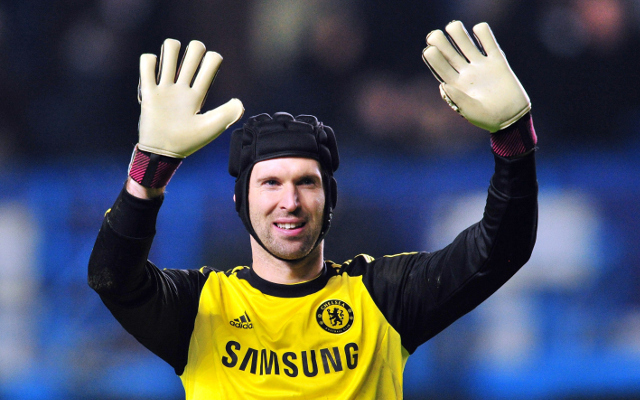 What could have been – 8 players Chelsea regret selling! Heading to Arsenal for around £11m, Petr Cech is still a top goalkeeper despite losing his place to Thibaut Courtois last season, and will certainly strengthen the Gunners significantly. A real star at Chelsea, it is hard to believe the club allowed Juan Mata to join rivals Manchester United, even if they did receive big money for the Spanish playmaker.